Akshay graduated from City University of London in 2016, with a BSc Hons degree in Actuarial Science, developing fundamental analytical skills and problem-solving strategies to assess a broad range of issues in commerce, particularly in relation to financial and insurance industry. After completing his degree, he joined a financial services company, where he was involved in understanding client objectives around their Life and Pension product needs and designing solutions for these. The customer focused skills he learned there are essential in his current role with Capricorn. 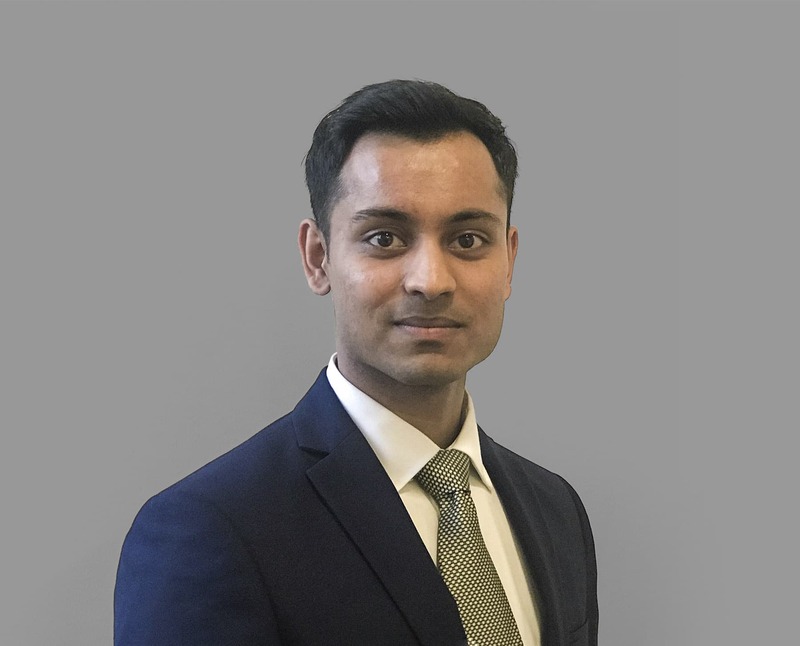 With a naturally customer-centric approach, Akshay enjoys utilising his critical and problem-solving skills to meet his client’s needs and tailor solutions which exceed their expectations, whilst making their journey as stress-free and enjoyable as possible.